For golfers North of San Diego and South of Del Mar near La Jolla, Miramar and University City looking for golf lessons, golf instruction or a custom club fitting, GOLFTEC Golden Triangle is the answer. 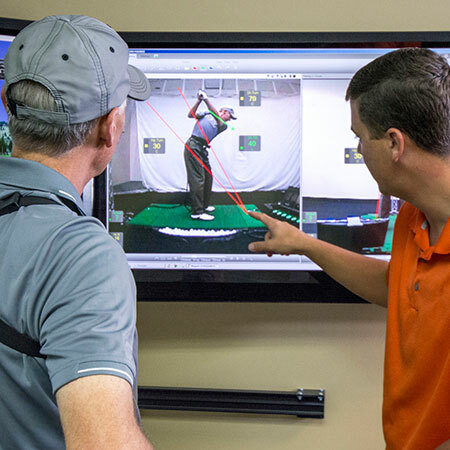 At our state-of-the-art Training Center, you’ll find all the tools you need to help you improve your golf game. Our Certified Personal Coaches have years of instructional experience and they all use the latest golf technology to help players of any age or skill level reach their goals. Whether you’re looking to win your club championship, or you’re just getting started with the game, golf lessons with GOLFTEC are the perfect solution for you. Talk to one of our Certified Personal Coaches to start your improvement by calling 858-228-5228. Directions to our Training Center: GOLFTEC Golden Triangle is conveniently located in the Renaissance Towne Centre Shopping Plaza. From the south, take I-5 N to exit La Jolla Village Drive and go east or take I-805 N to La Jolla Village Drive exit and go WEST. Go south on Towne Centre Drive (corner UTC mall at Crate & Barrel), down the hill and turn left into Renaissance Towne Centre Shopping Plaza. (CVS is main store there) GOLFTEC is on left next to "Which Wich Sandwiches." From the north, take I-5 S to exit La Jolla Village Drive and go east or take I-805 S to La Jolla Village Drive exit and go WEST. Go south on Towne Centre Drive (corner UTC mall at Crate & Barrel), down the hill and turn left into Renaissance Towne Centre Shopping Plaza. (CVS is main store there) GOLFTEC is on left next to "Which Wich Sandwiches." 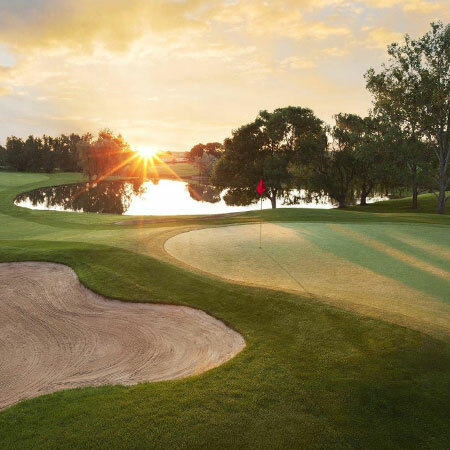 A variety of golf lessons and Game Plans are available at GOLFTEC Golden Triangle, including In-Bay, On-Course, Short Game and Putting lessons. With a Game Plan, you receive sequential lessons that build on each milestone to build a better swing that can be comfortably repeated on the golf course. Every Training Bay at GOLFTEC Golden Triangle includes interactive video, letting you see immediate replay of each swing from two directions simultaneously. This resource makes your practice sessions more productive and your improvement faster! TECFIT, GOLFTEC's tour-level club fitting system, provides a precise, unbiased fitting experience with our experienced and certified professionals in San Diego, CA. The confidence gained by using properly fit equipment is another key to your golf success. Teaching golf 28 years, TPI level 3 Expert, Nike Grey Institute Biomechanics certified professional. 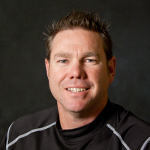 Previously Lead Master Instructor for PGA Tour Academy and Movement 3 Golf Centers. Recipient of GOLFTEC Outstanding Achievement Award for Coaching. Published best selling author, award winning teacher in IL, FL, IN, CA and #1 Teacher in Indianapolis,IN and Sacramento, CA. Taught over 20k lessons. 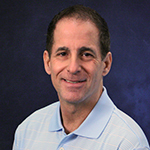 Keiser University College of Golf graduate with certifications in: Advanced Teaching, Tournament Operations, Club Fitting and Repair and General Management | 20 years of playing experience | 7 years coaching experience. Coaching experience at the high end club level and at GOLFTEC. 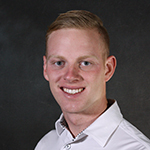 Has taught over 3,000 lessons since joining the golf business in 2013. GOLFTEC provides a simplified system with the most relevant aspects of the swing. The camera angles make it easy to identify areas in need of improvement. The feedback that my Coach gives me is just enough information so as to not overload me with swing thoughts. The videos help with visualization. Will is very patient with my swing and he provides great advice and practical drills that fit my crazy schedule. Thanks again GOLFTEC!